Like other European leaders, the German Chancellor fervently desires a resolution of the longstanding issue with Skopje. Undoubtedly, Angela Merkel was for a long time not the most popular person in Greece. Mr. Tsipras, who yesterday welcomed her with thanks and honour, was among the first to target her with accusations that she is responsible for the country’s ills. Now, with the support he offers her, especially on the Greece-FYROM Prespa Agreement but also on other issues, he has every reason to demonstrate his remorse for his prior stance. 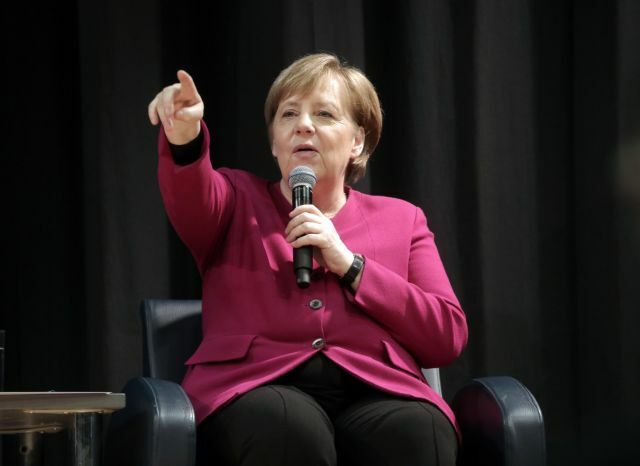 Like other European leaders, the German Chancellor fervently desires a resolution of the longstanding issue with Skopje and the establishment of a climate of understanding in the Western Balkans. It is equally clear that she insists that Greece’s reform programme must continue, as there is a long road toward definitively exiting the crisis. 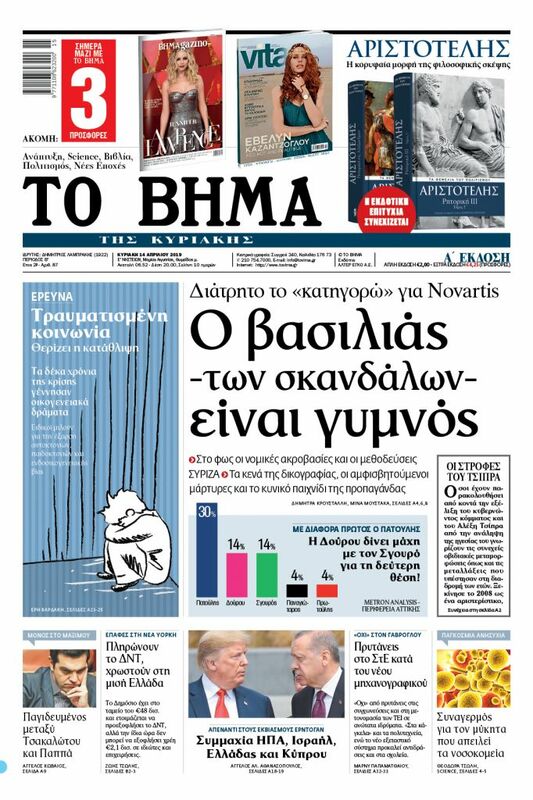 Our country has been trapped by the choices ofd Mr. Tsipras, who has absolutely linked the survival of his government with the ratification of the Prespa Agreement, which in turn is linked with the vote of confidence in himself and his choices. The obvious result is a climate of polarisation and games of political survival. That climate cannot survive for long because it undermines, as Chancellor Merkel said, the necessary continuation of reforms so that Greece may once again become a regular country that can rely on its own productive forces and not on the tolerance of our partners. The German Chancellor and other European partners do not want to have to tackle a Greek question again. They have enough problems as it is. That is why Mr. Tsipras suits them. That is why they seek a resolution of the FYROM naming issue. Hence, along with sorrow for the sacrifices of Greeks they are satisfied that Greece is no longer the black sheep of Europe. Greece, however, needs a new, dynamic, and comprehensive national plan in order to stand on its feet again. Moreover, self-deceptions must finally end at all levels. Mr. Tsipras, who remains dedicated to personal political games and populist politics, cannot provide that.